I speak with Julia Carlson about retirement planning, planning for financial freedom, and steps to take to get out of debt. 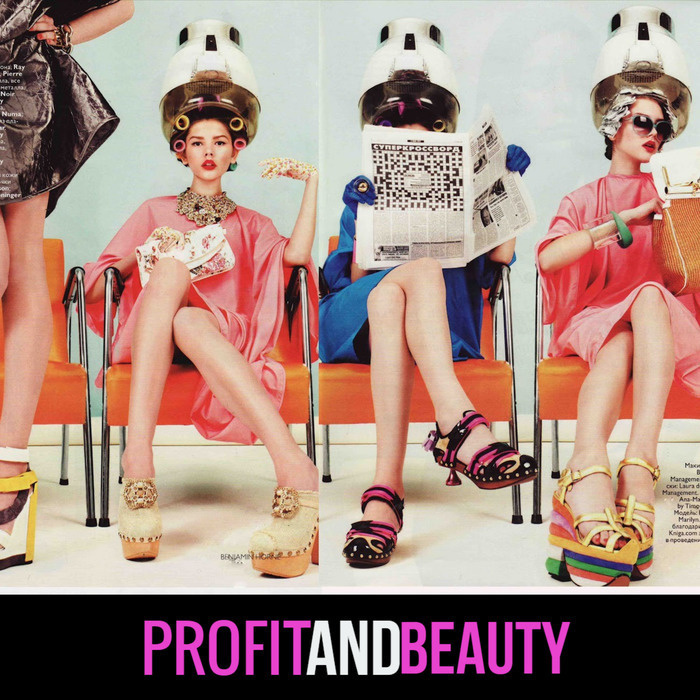 Today’s topic is one that I am very passionate about mainly because when I was a hairstylist, I worked with people who were 65, 70 years old that couldn’t retire because, in all the years of doing hair, they never planned for the future or for retirements. Because this is such an important topic, I am going to be doing a three-part series on the subject of retirement and planning for your financial future. 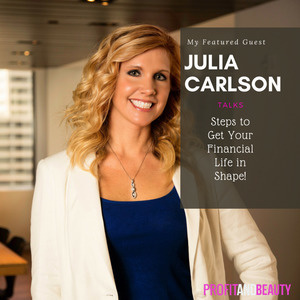 My guest on today show is Julia Carlson. 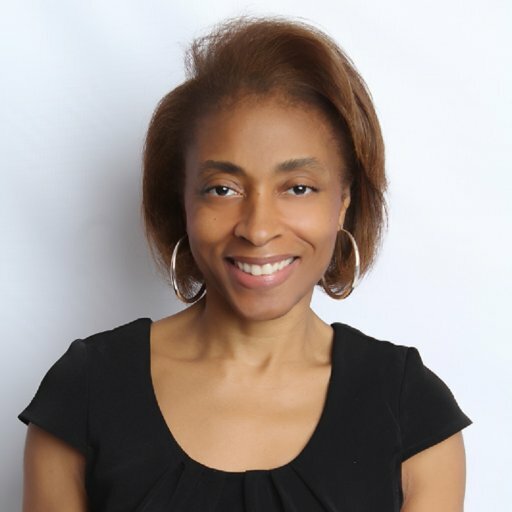 Julia is the founder and CEO of Financial Freedom Wealth Management Group LLC, she works to help individuals by inspiring them to follow a plan that strives to create growth while pursuing financial freedom. In 2017 Julia wrote Fit Money, 7 Steps to get your financial life in shape. She is also a health enthusiast and mom to 3 amazing kids!